The day of birth of Paul Burns is not on record. 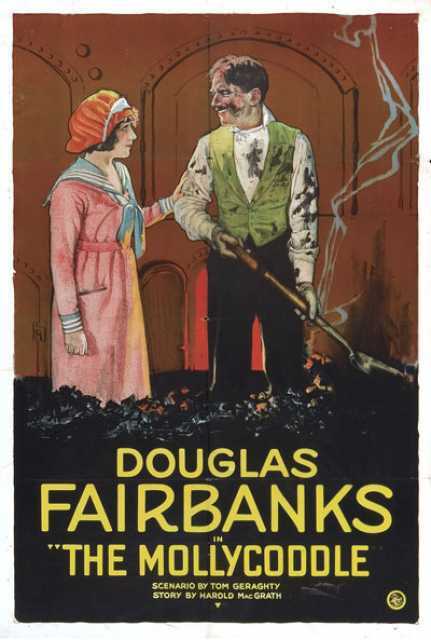 He is an American Kostümbildner, known for The Three Musketeers (1921), The Iron Mask (1929), The mollycoddle (1920), Paul Burns's first movie on record is from 1920. His last motion picture on file dates from 1929. Biografia (en Alemán): Kostümbildner und gelegentlich auch Schauspieler, vorwiegend in Filmen von Douglas Fairbanks.